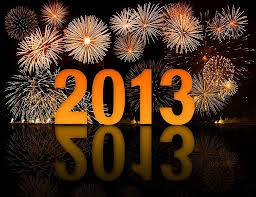 B+P News: Happy New Year!!! On behalf of the entire Birn + Partners team we wish our clients, partners, candidates and business relations a wonderfull new years eve and a successful 2014 – All the best!! !